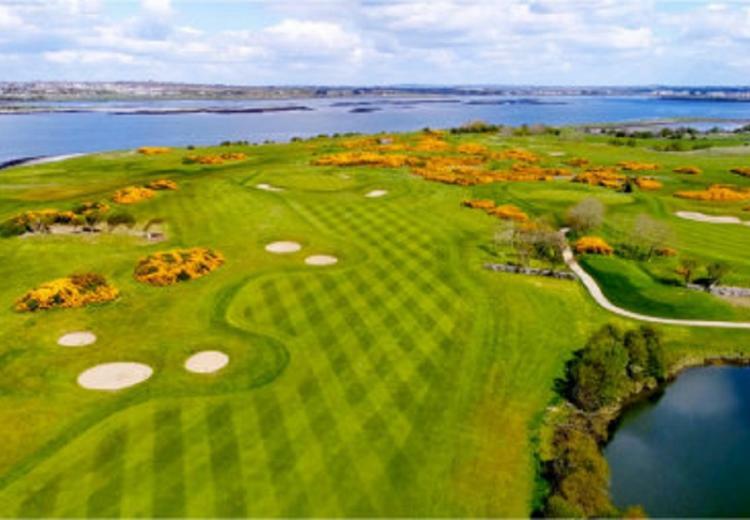 When Christy O'Connor Junior was asked to design and build the 18 hole signature course at the Galway Bay Golf Resort , he created one of Ireland's most renowned courses. 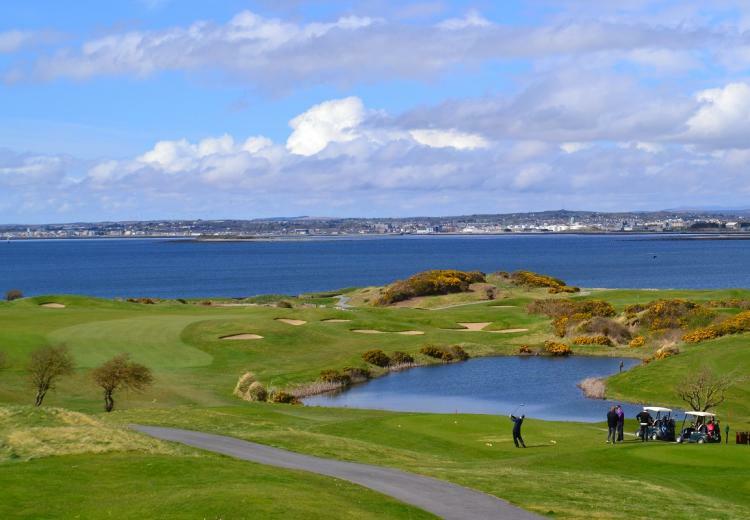 The course at Galway Bay takes full advantage of the natural beauty of Galway Bay. 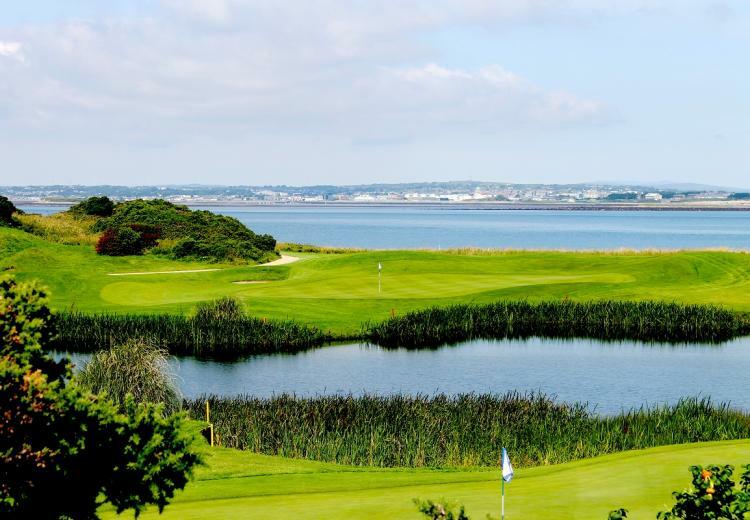 The Galway Bay Golf Resort is extremely popular golfers from all over Ireland. We know that golfers appreciate hospitality, service and value. We think that we have succeeded in ensuring all our visitors receive these key requirements.